New weapons, vehicles, gameplay and clothing also are included the package, so we can finally start getting that work in- in style. Sorry parts of Australia, some of you’ll have to sit this one out. 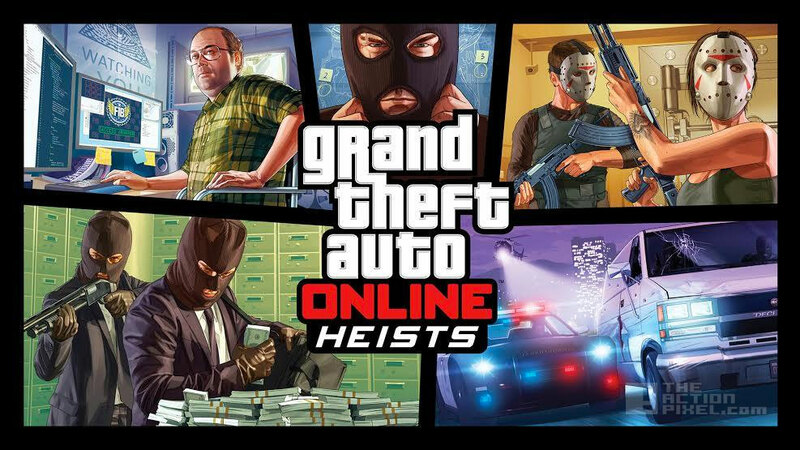 GTA Online Heists will be available in early 2015 for Xbox 360, Xbox One, PlayStation 3, PlayStation 4, and PC.